This statement from the Gouverneur Free Press in July, 1884 references a construction project in Waddington under the supervision of an African American stone mason who recently moved his family from Canada to this small community in St. Lawrence County located between Ogdensburg and Massena. 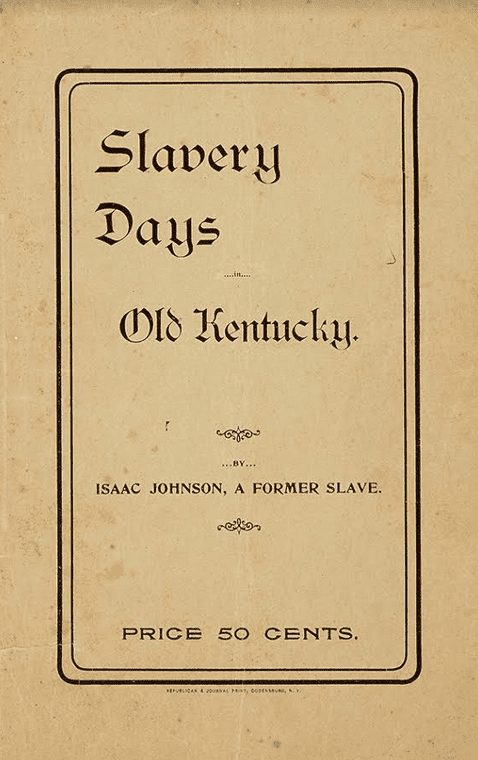 After having been born into enslavement in the South before the War Between the States, Johnson became a self-made, polished professional. » Continue Reading. The New York State Department of Environmental Conservation (DEC) has announced its 42nd Annual Children’s Holiday Party has been set for Tuesday, December 18, from 2:30 to 4 pm in the lobby of the DEC Regional Office in Ray Brook. 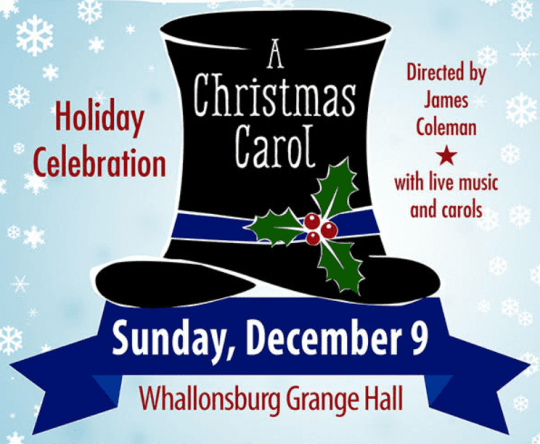 DEC holds this event for the enjoyment of children in the community. Santa Claus and Smokey Bear will both make appearances at the festivities and Santa will listen to the children’s wishes and hand out presents. Santa’s elves will also hand out balloons and paint faces. » Continue Reading. Fort Ticonderoga is set to host a living history event “RIOT! Yankees vs. Buckskins,” on December 15, 2018. Throughout the day, visitors will participate in presentations, weapons demonstrations, historic trades, and living history vignettes. 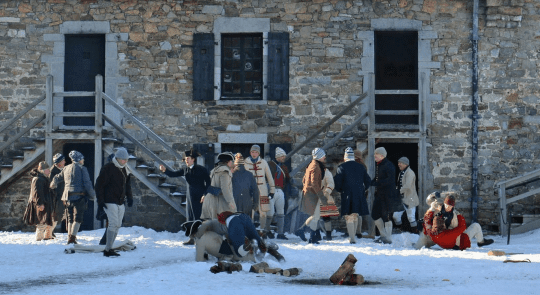 The day is set at the time of disunity between officers unfold during an intense riot that plagued the American army in 1776. » Continue Reading. I once lived in a cottage perched atop a sloping field in Western Massachusetts. It was the lone structure at the edge of undeveloped forest and sat far from the road. The cottage had a large front deck with an expansive view and a smaller one in back that faced the forest. 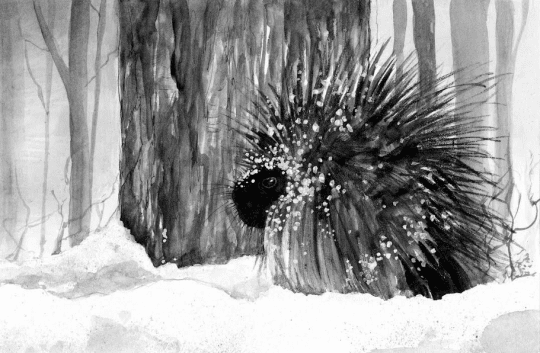 It was under the small deck that a porcupine took up residence one fall, for a stay that turned out to be briefer than I would have liked. Since he wasn’t damaging the house, and didn’t seem aggressive, I didn’t mind his presence. Until my dog, Beckett, met him. Beckett, a 55-pound mixed breed, could not learn the porcupine lesson. He was always certain that this time – this time – he would be victorious. Fed up with yanking quills out of him or taking him to the vet after especially bad encounters, I was desperate to figure out how to share the space peaceably with our resident rodent. » Continue Reading. DEC Environmental Conservation Officer (ECO) Maxwell Nocols has reported that on November 21st he received a report of hunters trespassing, firing two shots and killing an antlerless deer on private property in the town of Schroon. ECO Nicols said he arrived to find numerous footprints entering the woods off Letsonville Road and crossing two separate posted properties. ECO Matt Lacroix with K-9 Diesel were contacted to assist with the investigation. » Continue Reading. 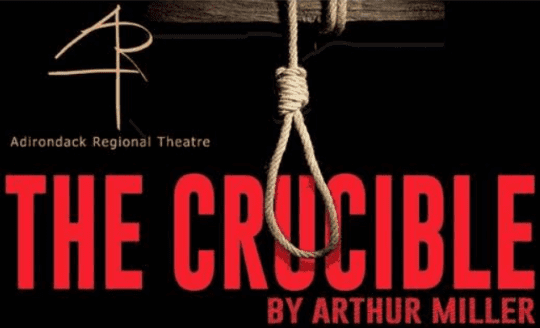 Adirondack Regional Theatre has announced it will be staging the Arthur Miller classic “The Crucible” at the Strand Theatre in Plattsburgh February 8, 9 and 10, 2019. To help underwrite the production the group has launch a Go Fund Me account. Arthur Miller’s timely American drama is about what can happen when truth is bent to political convenience. No one is safe as a reign of terror rips through 1692 Salem. Led by Abigail Williams, a group of girls who claim to have seen the Devil, hurl out charges of witchcraft, sending those who won’t confess to the noose. When the accusing finger points to his wife, John Proctor is forced to confront his past and determine his future. » Continue Reading. It’s the time of year when the landscape is laid bare, the ground is impenetrable with frost, and flying insects have faded into memory. As fall slides into winter, resident songbirds like robins and waxwings must switch from their warm weather diets of earthworms and arthropods to the best of what’s left: fruit, and lots of it. As it turns out, this is also the time of year when conditions become ripe for the conversion of fruit sugars into alcohol via natural fermentation. Studies show that waxwings, whose winter diet is comprised almost exclusively of fruit, metabolize alcohol seven times faster than finches (seed eaters) and three times faster than starlings (omnivores). In addition, a waxwing’s liver constitutes nearly 5 percent of its total body weight, compared to just under 3 percent for starlings and finches. Larger livers and higher rates of alcohol metabolism likely evolved in response to occasional exposure to fermented fruit. 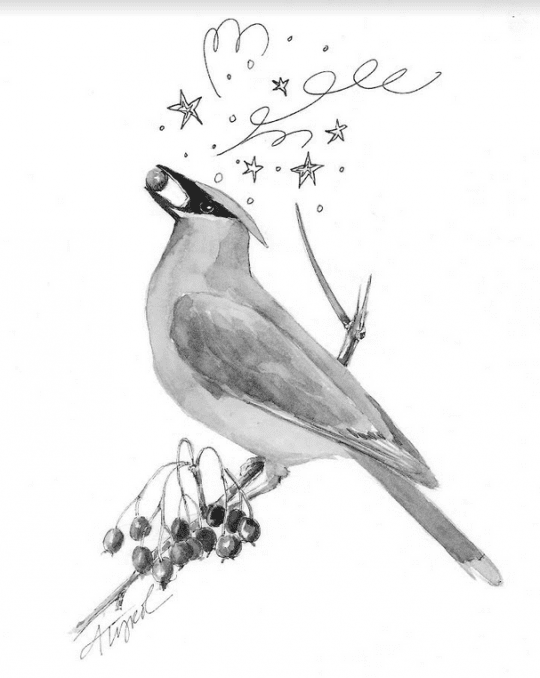 For the most part, these adaptations enable waxwings to dine on boozy berries without ill effect. » Continue Reading. I saw the holy. In my bathroom. In front of a broken sink faucet. 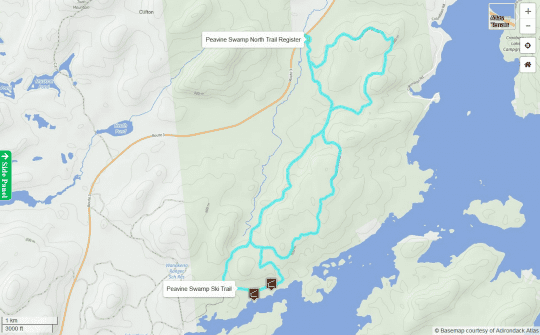 Peavine Swamp Ski Trail is an 8.5-mile ski trail located in the Western parcel of the Cranberry Lake Wild Forest. This trail begins on the south side of Route 3 east of Peavine Swamp. It presently contains three loops. The last half of the trail passes through lands that have never been significantly harvested. 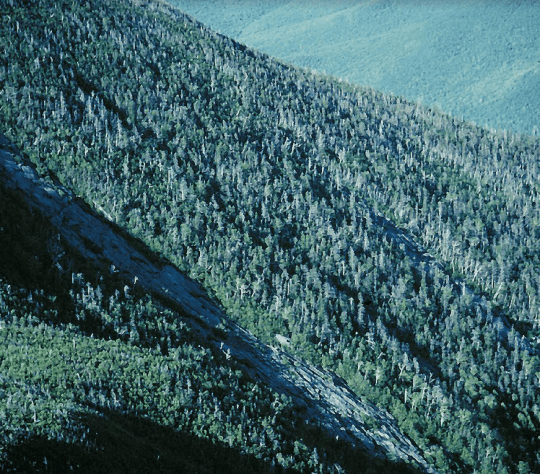 Large specimens of hardwoods, red spruce, and eastern hemlock are common. » Continue Reading. The Whallonsburg Grange Hall in Essex is set to hold its holiday celebration and performance of “A Christmas Carol” Radio Play on Sunday, December 9 at 3 pm, and their annual Holiday Market on Saturday, December 15 from 1 to 4 pm. » Continue Reading. 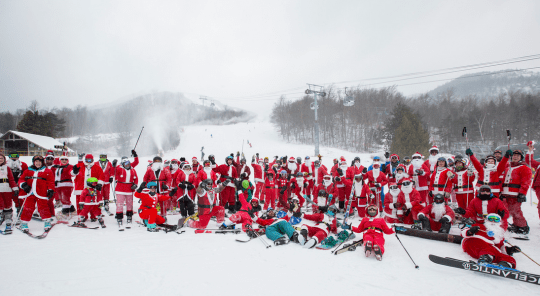 This Sunday, December 9, is the third annual Santas Ski for Free Day, at Whiteface Mountain in Wilmington. 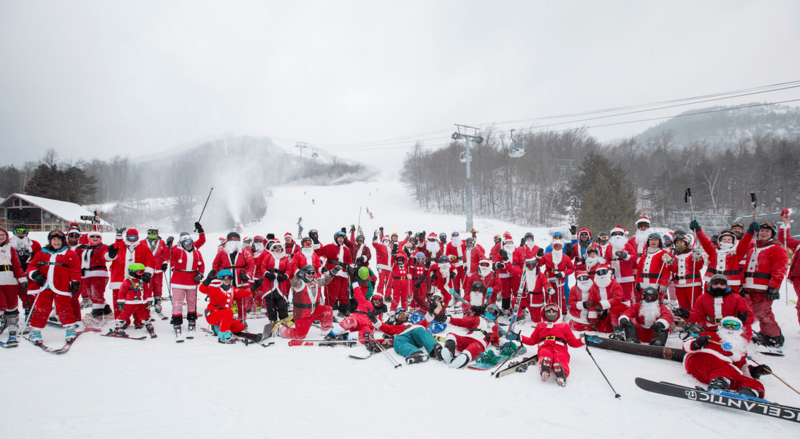 Guests, who dress as Mr. or Mrs. Claus, participate in a group photo and arrive by 10 am, receive a free lift ticket to ski or ride the Olympic mountain. Hundreds of skiers and snowboarders are expected to participate. » Continue Reading. New York State Olympic Regional Development Authority (ORDA) has announced the 2018-19 Autumn/Winter Event Season Schedule for Whiteface and Lake Placid. Scheduled events as followed: » Continue Reading. As the nation mourns the passing of George H. W. Bush, the President who signed the Clean Air Act Amendments of 1990 creating America’s first acid rain program – a conference of scientists and advocates has concluded that the fight to stop acid rain is nearly won. Sadly, victory is now in doubt due to the Trump administration’s proposed pollution rule changes. 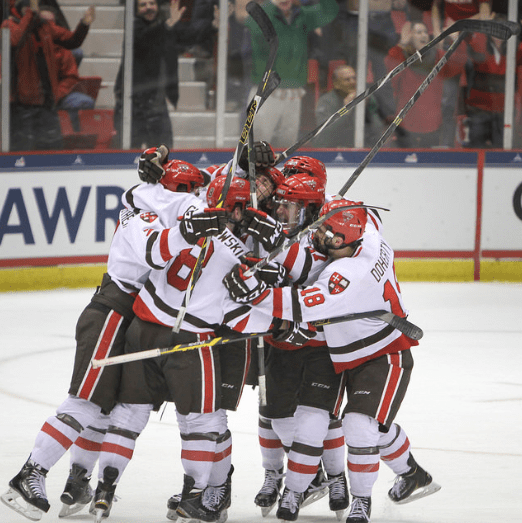 It feels like we are a marathon runner who has been tripped with the finish line in sight. In 1990, President Bush understood that the United States was supposed to set an example for the rest of the world when it comes to protecting the environment. The current Environmental Protection Agency is pushing hard in the other direction, imposing reductions to environmental protections that took a generation to enact. » Continue Reading.